[ Editor’s Note: Ah, it’s almost Bibi time in Washington, a bit early for the cherry blossoms but not for Alex Jones. We have watched Alex for many years, back when there were a lot of evolving colorful characters carving out a presence on the Internet. Alex always seemed to have guardian angel types behind the scenes, the kind no one else had. The Net was a free-for-all back then and you could spend your life trying to follow everything. But Bibi the Bombastic’s ploy to make an end run around Obama right through his Congress speech during the final stretch of the Iran nuclear talks put Alex back on the “look see” list. The piece below is dated but a good one for openers, as there are many many players in Alex’s play pen. I even enjoy brother Fitzpatrick’s trip down memory road. So much has been written and said about Texas radio host Alex Jones’ whoring for the Zionist establishment that one could write a fair-sized book about it. If people haven’t yet been convinced that he is an outright shill and operative for the Jewish money power in this world, then I am not sure what will. Even so, here are yet more compromising connections that implicate Alex Jones in this never-ending rabbit hole of counter-intelligence, and, coupled with the already damning information available on him, conclusively show that he is not a legitimate patriot fighting against the New World Order but a Zionist shill. Saudi billionaire arms dealer Adnan Khashoggi has been implicated in almost every major conspiracy in the last 50 or so years. The average person would never suspect a rich Saudi of being involved with Israeli intelligence, let alone being a paid agent of Israel’s sophisticated (spy) terror organization, Mossad. But that’s exactly what Khashoggi is, according to at least one former Mossad case officer, Victor Ostrovsky, and two Jewish journalists, Dan Raviv and Yossi Melman. The Mossad has a term for people like Khashoggi—an Arabist, a Mossad field agent who poses as a Muslim. 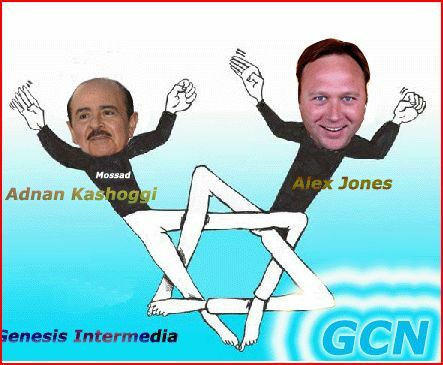 Aside from these three sources on Khashoggi and the Mossad, most of the available information linking Alex Jones and the 9/11 Truth movement leadership with Khashoggi (and the Mossad) has been compiled by investigative journalist Daniel Hopsicker. Was it just an educated guess, or was Jones, and his handlers, in the know as well? And what about Genesis Intermedia and Alex Jones’ network Genesis Communications? Was Khashoggi and friends the Mossad informants who tipped Jones off? According to Hopsicker, possibly. Hopsicker says the executive vice president at Genesis Communications Network in Minnesota is Michael@midasreport.com (Midas Report) shares the same address as another website called “BRIDGES FOR PEACE,” where you can “VISIT ISRAEL WITHOUT LEAVING YOUR COMPUTER.” It appears to be a Christian Zionist organization. Keep in mind that Alex Jones has admitted on air to being a Zionist and claims that his Jewish-born wife, Violet, is a Christian—obviously of the Zionist-based Protestant strain. 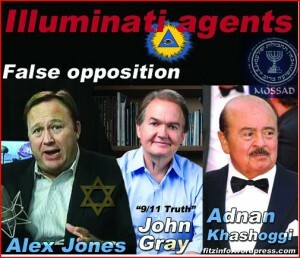 Jones is surrounded by Jews in his daily life, whether it’s by his sleazy Jewish friends in Hollywood like Charlie Sheen or Joe Rogan, or his Jewish lawyer Elizabeth Schurig, who also represents the ultra-Zionist Bronfman dynasty, one of the most powerful families in the world. The Israeli Rosenbaum’s BCI was a predecessor of the BCCI (Bank of Credit and Commerce International), which financed Khashoggi and his dealings. 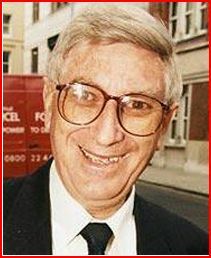 Rosenbaum, a director of finance and supply for the Mossad, was intimately involved with the Jewish Lansky-Permindex crime syndicate that conspired to assassinate Kennedy. 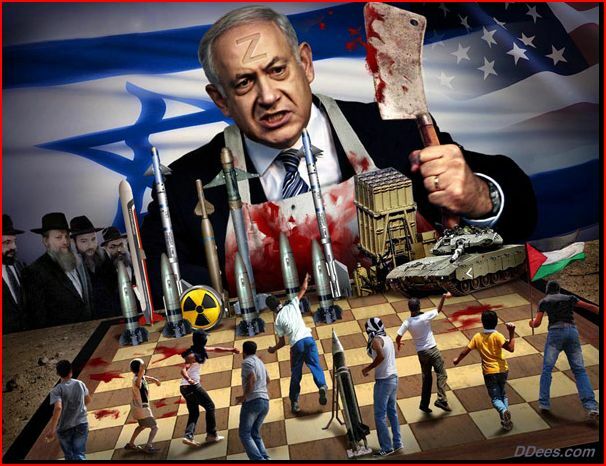 Enter the Israeli intelligence front Stratfor (Strategic Forecasting, Inc,), which purports to be a global intelligence company, founded and headed by Zionist George Friedman. It was founded in Austin, Texas in 1996. Alex Jones, also from Austin, basically started his radio and TV career in 1996. 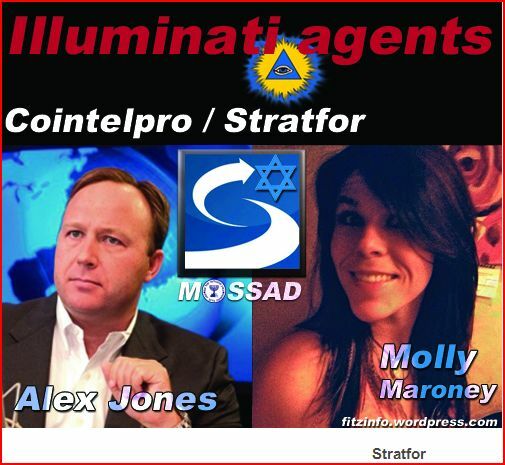 On November 20, 2012, a YouTube account holder by the name of MsSherrieLea revealed that Alex Jones and Infowars had hired a former Stratfor intern named Molly Maroney as editor. Several months prior to that, American journalist David Chase Taylor wrote a piece saying Jones was likely a Stratfor operative. Given Jones’ Zionist sympathies and his multiple Jewish connections, it’s difficult to believe that Stratfor isn’t more intimately involved in the Infowars media empire as well as with Gray’s 9/11 Truth movement, which also avoids discussing anything Israeli like the plague. Taylor believes Infowars and Jones’ affiliates are not only spreading disinformation but also gathering intelligence on patriots and have been since Stratfor’s founding in 1996 (See Alex Jones Cancels Speaking Tour 3 Days After Exposure As Possible STRATFOR Double Agent). Needless to say, there certainly seems to be a lot of “patriot” leaders coming from the Texas area, a hotbed of Israeli intelligence activity since at least the JFK assassination in 1963. 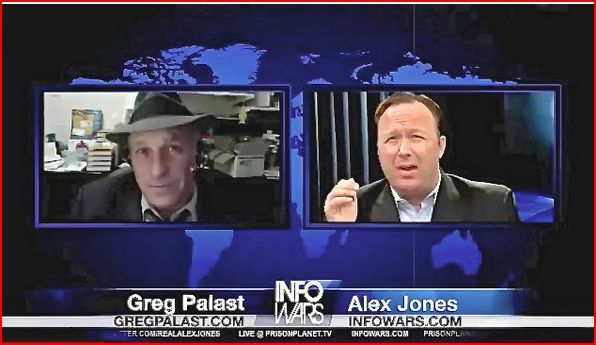 So, that raises the question: Is Alex Jones’ media empire a Stratfor honeypot? Wikileaks release of emails sent from Statfor from 2005-2011 reveals exchanges between Stratfor and one Jamal Khashoggi, who is reportedly a cousin of Adnan Khashoggi. Jamal is the general manager and editor-in-chief of Al Arab News Channel. In fact, Stratfor head George Friedman personally thanked Jamal Khashoggi for joining him in Istanbul for a Stratfor function. All of this tends to corroborate Hopsicker’s assertion that Adnan Khashoggi and Alex Jones are connected. So far, we have so called 9/11 truthers John Gray, Alex Jones, and Michael Ruppert all avoiding and denying the Israeli engineering of the September 11 attacks. Now things get even weirder and more suspicious. 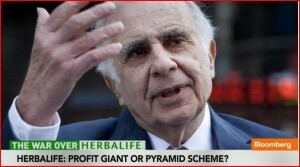 Seventy-seven-year-old Jewish billionaire Carl Icahn was in the press in April this year for defending a multi-level marketing company called Herbalife, which hedge-fund investor Bill Ackman called a “pyramid scheme.”[VII] Herbalife appears so similar in nature to Alex Jones’ Youngevity (Jewish owned) sponsor, it’s difficult to tell them apart. Icahn is also loosely linked to 9/11 truther John Gray, who is linked to Khashoggi, through the 1990s Heaven’s Gate Cult. 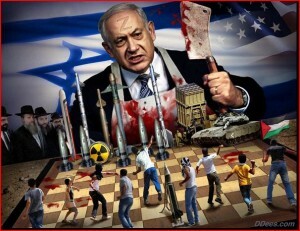 ‹ Israel Cyber Terrorism and Espionage is DOD a co Conspirator?